Would you like to stop your passing youth? Facial skin reinforcement will help you stop the time! A double chin, drooping mouth corners, wrinkles around your eyes and lines on your forehead — is that what you see in the mirror? If you would like to have these signs of time removed from your face in just 40 minutes, welcome to our clinic! We don’t promise miracles. We don’t say that we can turn you into a young girl again. But what we can is to erase a few years from your face so that it becomes refreshed, well-shaped and younger looking — it is possible now with facial skin reinforcement. What is facial skin reinforcement? Imagine that your face is encased in a protective frame which keeps your skin lifted and prevents it from sagging. Thin invisible mask not only helps you look younger but also stops ageing for a few years. On the average, the effect of facial skin reinforcement lasts for 1–5 years. Skin reinforcement with mesothreads (threadlifting). It is quite simple. The first method implies creation of a frame inside your face by means of administering special preparations (fillers) under your skin. The second way reinforces facial skin by inserting mesothreads into it. Both methods are absolutely safe because both fillers and mesothreads are gradually degraded making your skin cells work towards rejuvenation. That is why the effect of the procedure lasts for years. In fact, this is a question for your beautician, not you. A professional beautician should choose the reinforcement method that will be the most efficient for you. You can waste your time trying to explore numerous preparations, read reviews to find out which method is better and try to understand what effect you can expect after the treatment. Or you can just come to us and ask all your questions to a skillful beautician at the free initial consultation. It will take you only 30 minutes to learn whether facial skin reinforcement suits you and what effect you will obtain. We develop our skills daily: both in theory and in practice. Have a look at our certificates and diplomas. We use products which have been in use for years with 100% successful results: Surgiderm, Restylane, RegenialIdea, Princess, Juvederm, Radiesse, etc. The mesothreads we offer are of the highest quality and have been used in surgery for a long time. We have developed our own facial skin reinforcement methods. 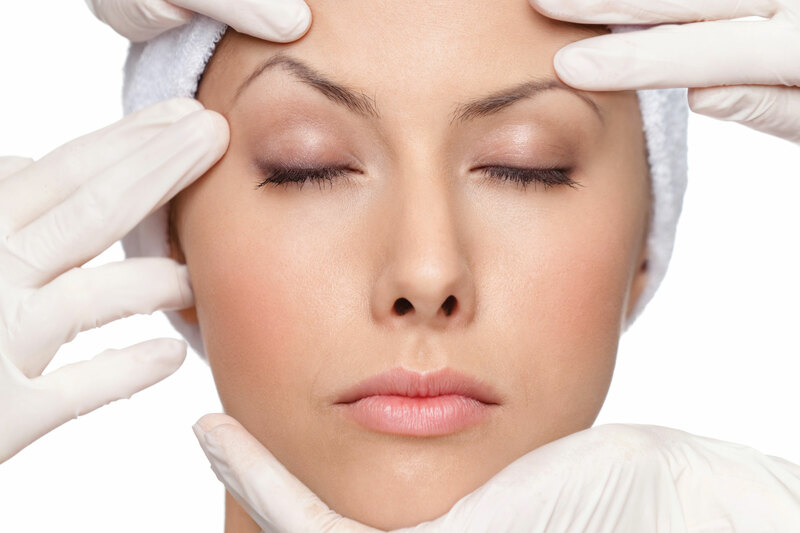 We offer only well-established treatments which provide the best anti-age effect. The average price of skin reinforcement is 20-30 thousand rubles. Is it cheap or expensive? If you want it to be fast and inefficient, it is very expensive. Then, you should not choose out clinic because we do not use any counterfeit products and do not economize on our patients. But! If you want to have it performed in a safe and professional way so that everybody says: “WOW! You look gorgeous!”, we are waiting for you! Remember, youth is passing! There is no time to lose! If you still hesitate, come to a free consultation and have your questions answered by a beautician! Call us at 8 800 700-72-87 or place your request and we will call you back.